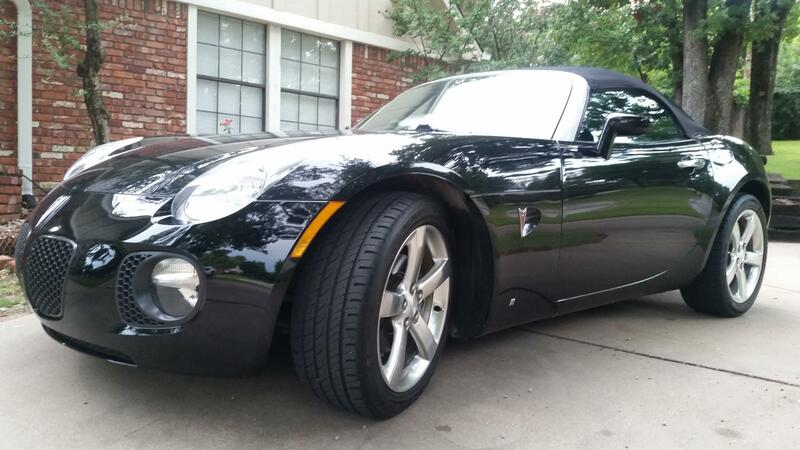 I just purchased a 2007 Solstice GXP w/ 45k miles. Black on Black. Looking forward to tips from other owners, club news, events, etc. Cmccomb1, Rphillips66 and okiebill like this. 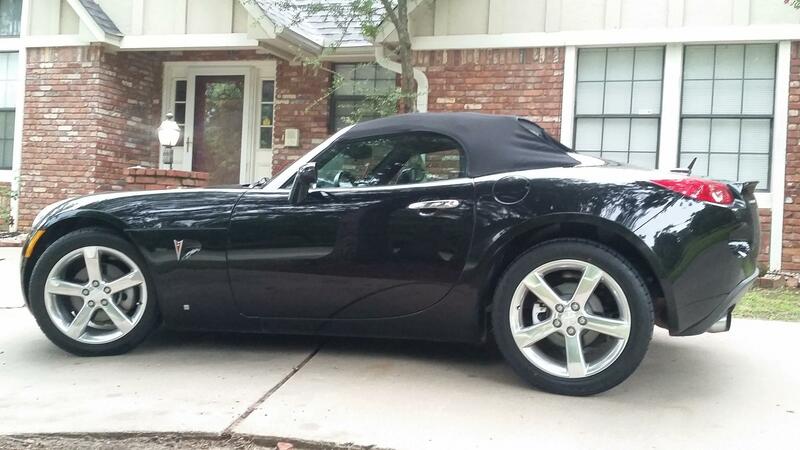 Welcome to the forum and congratulations on your new ride!! Even though it's not silver, it still looks great! Welcome aboard James, and welcome okiebill.